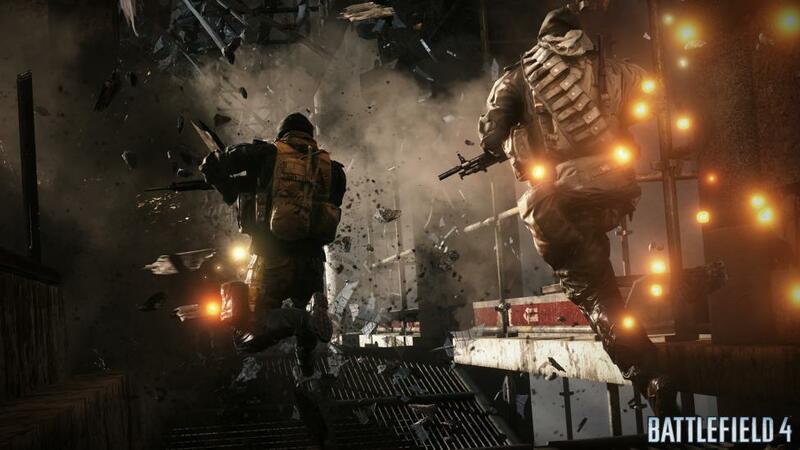 Have you seen these “Only in Battlefield 4” Videos? “I don’t play many video games, but when I do, I play Battlefield.” I was an avid Call of Duty nut at one point. We all were/are, until I was introduced to Battlefield 3. This first person shooter, in my opinion, trumps Call of Duty in relation to realism and difficulty. 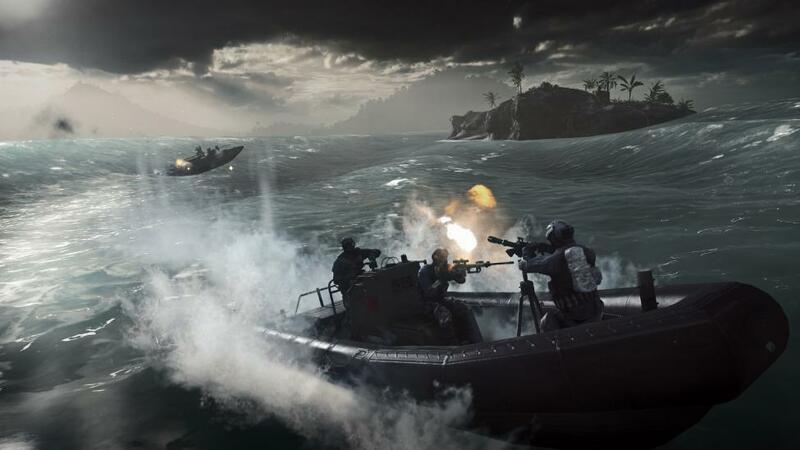 With the impending introduction of Battlefield 4 in October, EA has posted some interesting video testimonials by gamers who have had the chance to participate in focus groups for this new, incredible environment featuring the Frostbite 3 engine. Check out a link below to all the YouTube videos of gamers giving their take on the experience. And here is a sample of one of the many videos posted in the link.